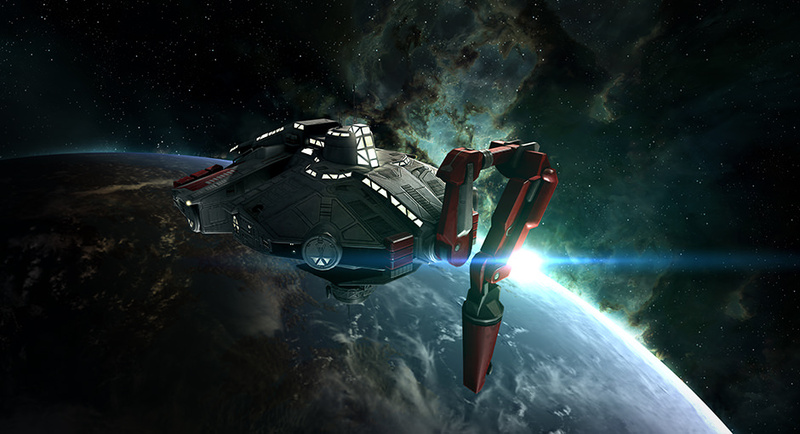 As Teaching Director of EVE University, I coordinate a dedicated staff of teachers and lecturers to provide educational classes, events and resources to our students, so they can learn about and have more fun playing EVE Online. Up to now, almost all of our classes have been reserved only for our students. But starting on July 15, that changes. Henceforth from that date, almost all UNI classes and lectures will be available to everyone who wants to participate - membership in the UNI will not be required. Our classes will be available on our public Mumble server for anyone who wants to listen. This is an exciting change, and we hope that we'll see lots of interested non-UNIs joining our classes and lectures. We think it will be good for the entire EVE Online community. I hope to see you all in class! Posted in Commentary and tagged with EVE University. July 6, 2013 by Neville Smit.